Forugh Farrokhzad: Iran’s poet of rebellion. Forugh Farrokhzad was an Iranian poet and film director. She’s one of Iran’s most influential female poets of the twentieth century, and one of the most important female voices of Persian literature in general. Born in 1935, at the age of sixteen she was married to Parviz Shapour, an acclaimed satirist. Farrokhzad continued her education with classes in painting and sewing and moved with her husband to Ahvaz. A year later, she bore her only child, a son named Kāmyār (subject of A Poem for You). In the old grave of this endless sorrow. at the foot of the cradle where you sleep. echo in the sky of your youth. be separate and far from your shadow. standing between us will be none other than God. against this door in hope. Within two years, in 1954, Farrokhzad and her husband divorced; Parviz won custody of the child. She moved back to Tehran to write poetry and published her first volume, entitled The Captive, in 1955. She never remarried. Instead, she turned to poetry and film and led an independent life. Her poetry was the poetry of protest – protest through revelation – revelation of the innermost world of women (a taboo subject until then). 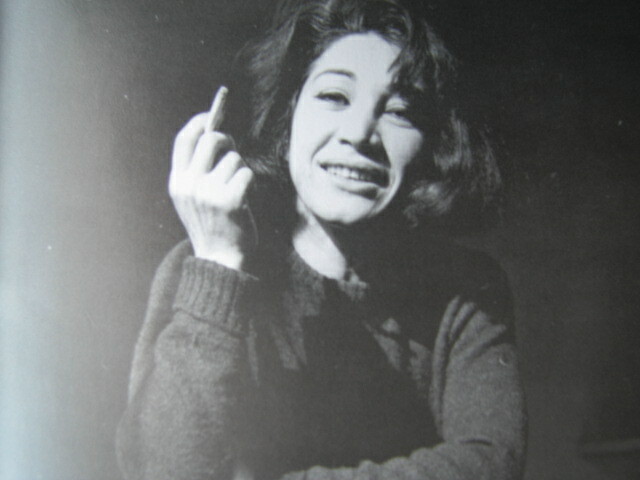 Farrokhzad died in a car accident at age thirty-two. In order to avoid hitting a school bus, she swerved her Jeep, which hit a stone wall; she died before reaching the hospital. Her poem Let us believe in the beginning of the cold season was published posthumously, and is considered by some to be one of the best-structured modern poems in Persian. comb my hair with wind? I said to Mother, It’s all over now. to the obituary page… . Farrokhzad’s poetry was banned for more than a decade after the Islamic Revolution. 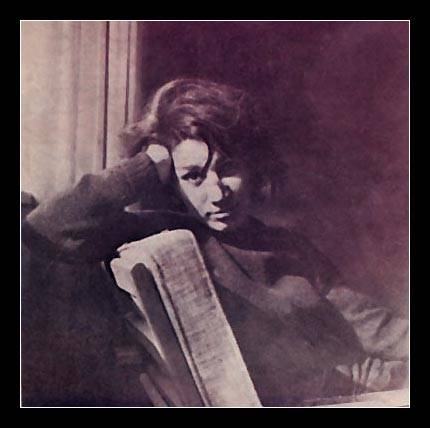 A brief literary biography of Forough, Michael Hillmann’s A lonely woman: Forough Farrokhzad and her poetry, was published in 1987. She was controversial, even among some of the intellectuals of the time. That didn’t stop her, her voice was to be heard and it echoes still. For more on Farrokhazad, her life and work, go to ForughFarrokhzadorg. → Easy breezy Haraz mountains, Yemen. ← Psst, have you heard the latest Palestinian joke?